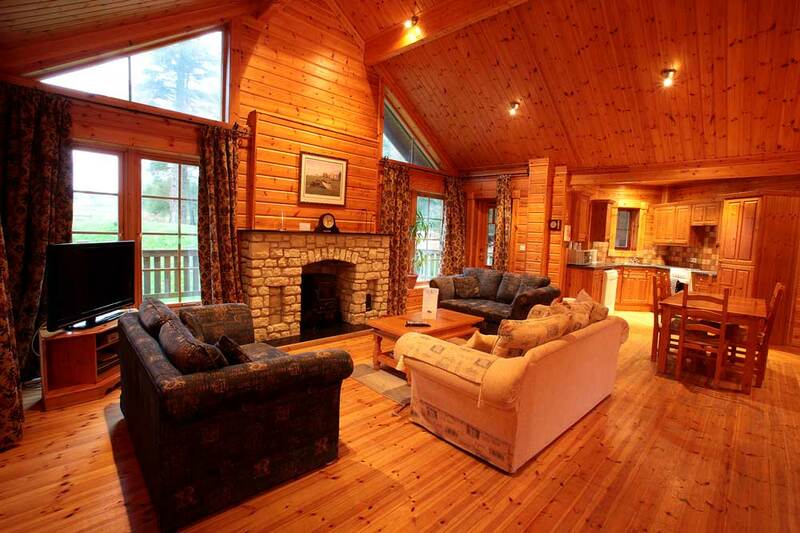 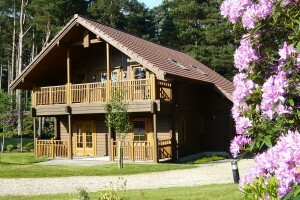 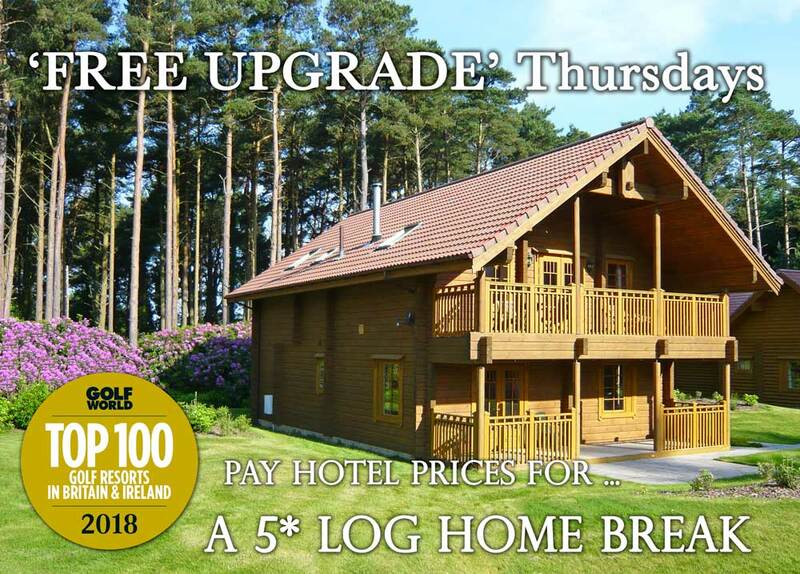 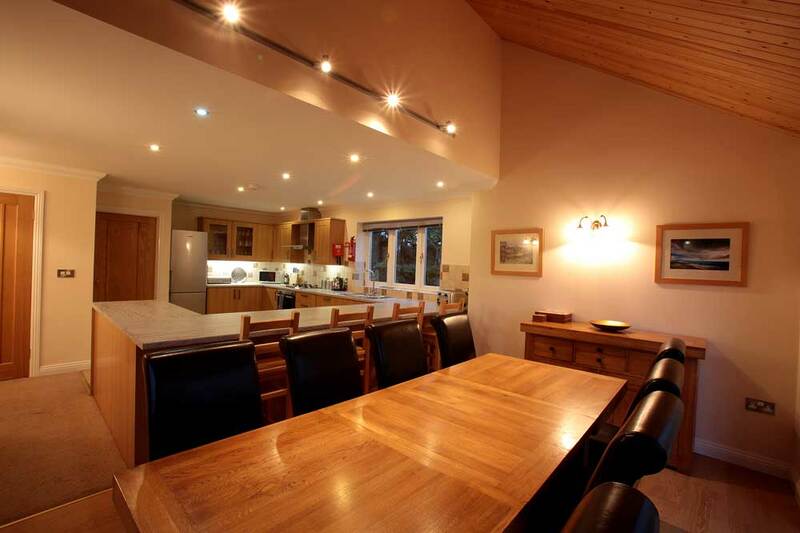 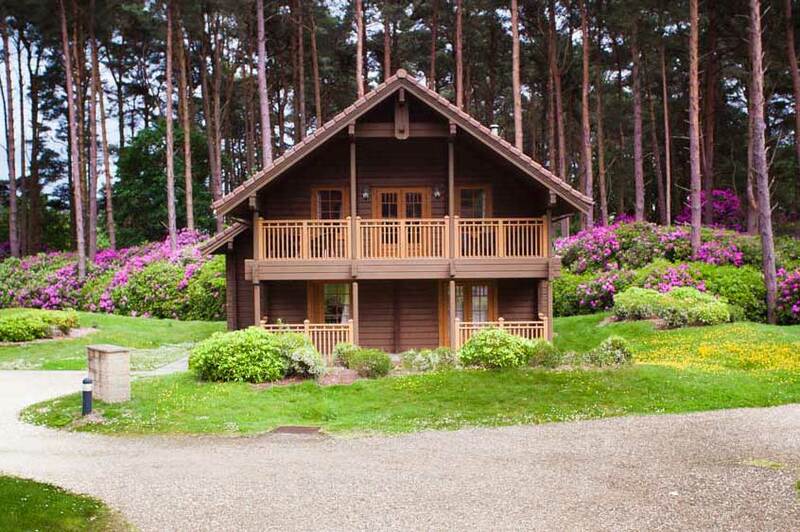 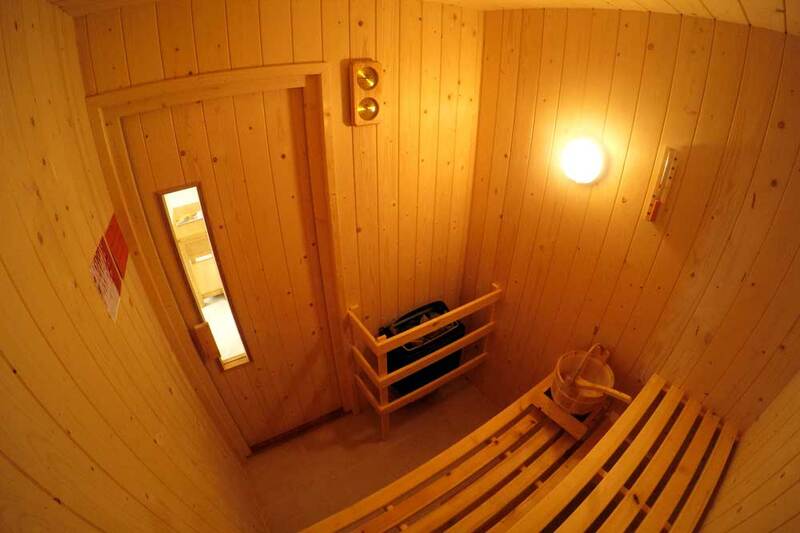 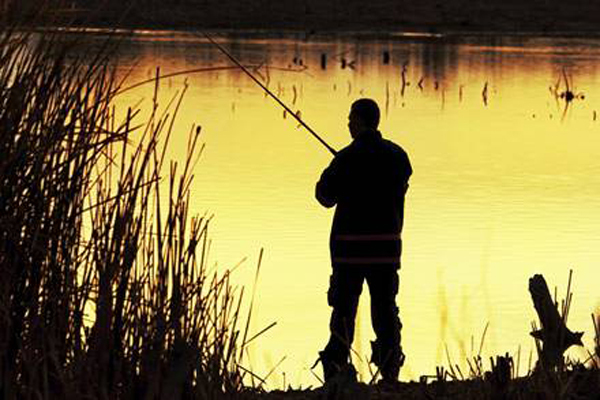 Pay Hotel prices and enjoy a 5* Star Log Home Break! 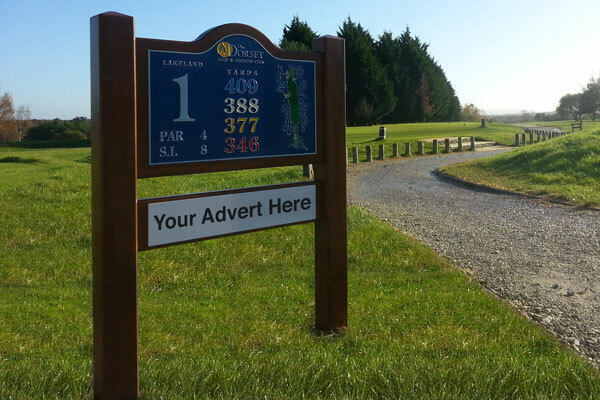 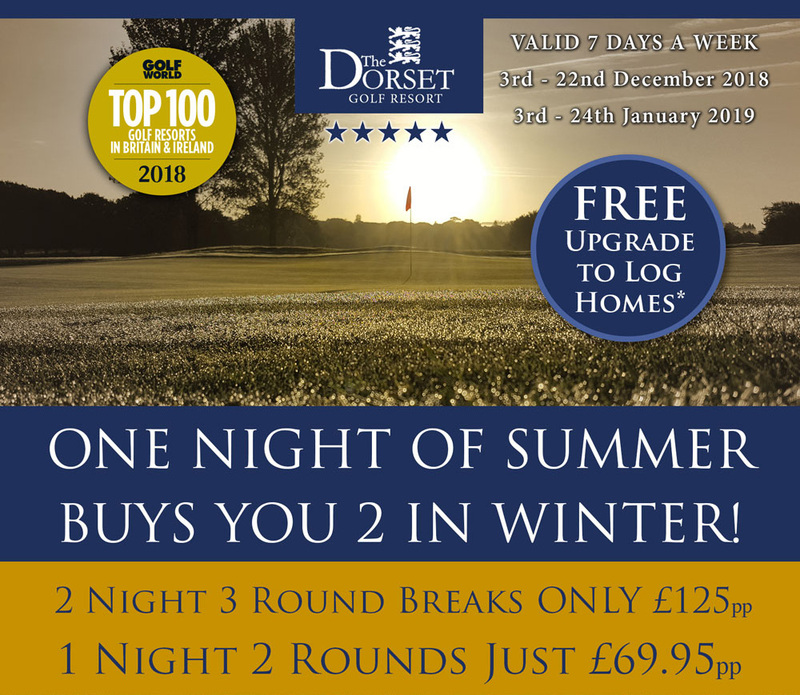 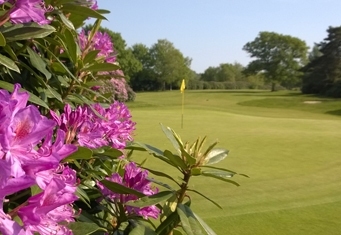 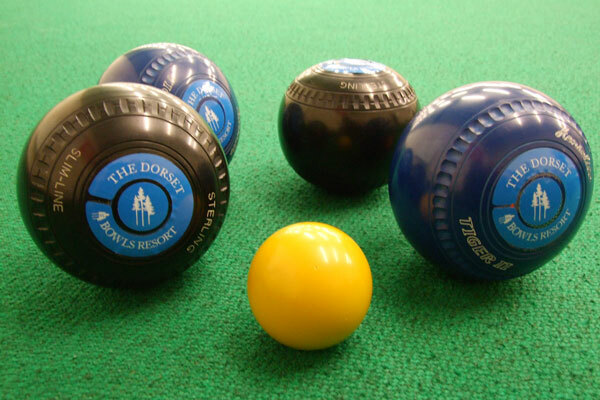 The Dorset Golf Resort has many features that truly make it a unique experience and destination to visit. 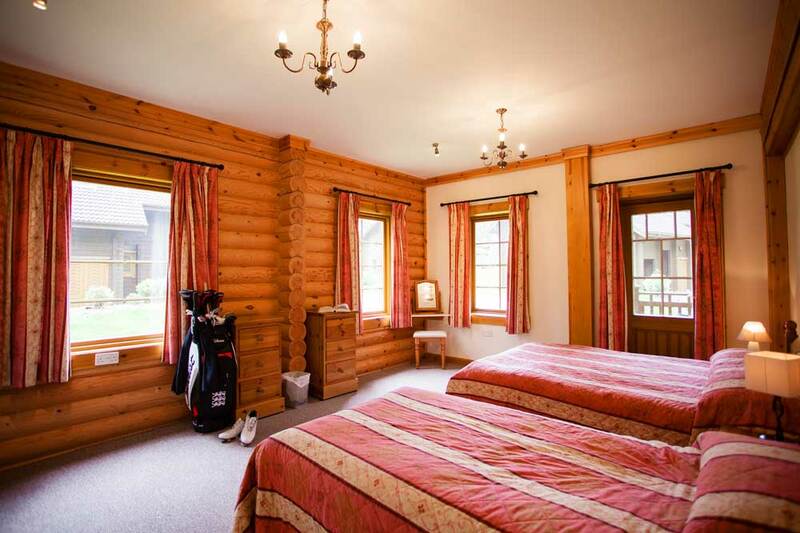 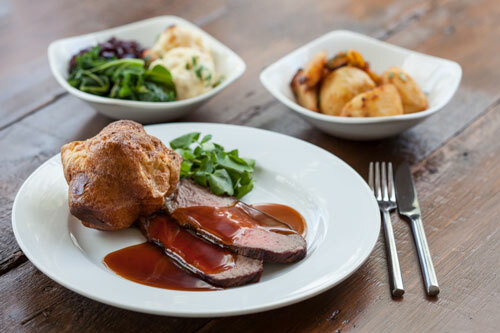 All of their golf packages include Dinner, Bed & Breakfast with free golf included (18 holes a day). 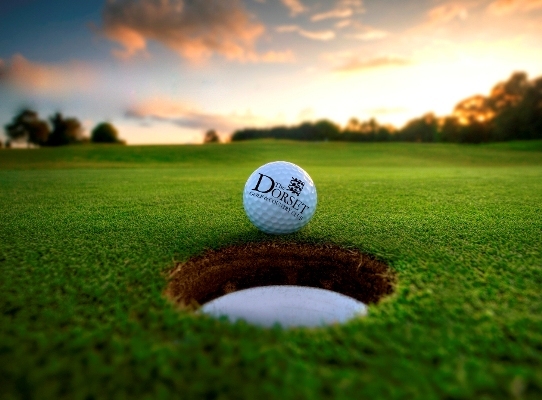 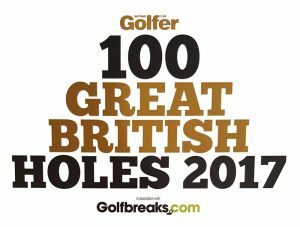 The Championship 27 holes of Golf at The Dorset is designed by the prolific designer Martin Hawtree who recently designed Donald Trumps Link Course in Scotland and consults for the R&A redesigning The Open courses which includes St Andrews. 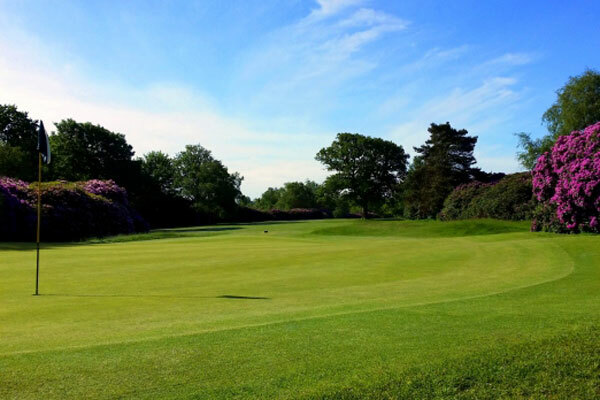 The same style of large clover shaped bunkers and enormous undulating greens runs throughout the 27 holes of golf although each Nine does have it’s own identity.